Individuals with disabilities may encounter a variety of physical, technological or attitudinal barriers as they interact with others and the world at large. Accessibility relates to the degree which a product, device, service or environment is available to all intended audiences while creating viable, healthy and safe communities starts with everyday practices and general awareness of such things as accessibility and inclusivity. In an effort to share effective practices that reduce barriers and enhance access, the University of Windsor’s Accessible Education, Training and Awareness Committee (AETAC) prepared an online survey to facilitate the sharing of stories illustrating inclusivity and accessibility within our campus community. This “Sharing Inclusive Practices Survey” is consistent with the University’s mission to foster an accessible environment for everyone on campus. It will supplement the Office of Human Rights, Education and Awareness (OHREA) efforts to improve opportunities for people with disabilities through the identification, removal and prevention of barriers to participation in life at the University and beyond. Data collection for this survey will occur utilizing Qualtrics and practices will be shared online. In this manner, individuals can be recognized and share ongoing practices to make our campus learning community more inclusive and accessible. Practices could be adopted in new areas as a result of this sharing process, which would both advance knowledge about the lives of people with disabilities as well as enhancing the social, economic and health conditions that lead to inclusive communities. The two co-investigators, political science undergraduates and 2017/2018 AETAC and AICC student members, aim to inspire others on campus to become part of the next generation of social and technological entrepreneurs, scholars and leaders in developing further means of strategic thinking about the development of a truly integrated and inclusive environment. 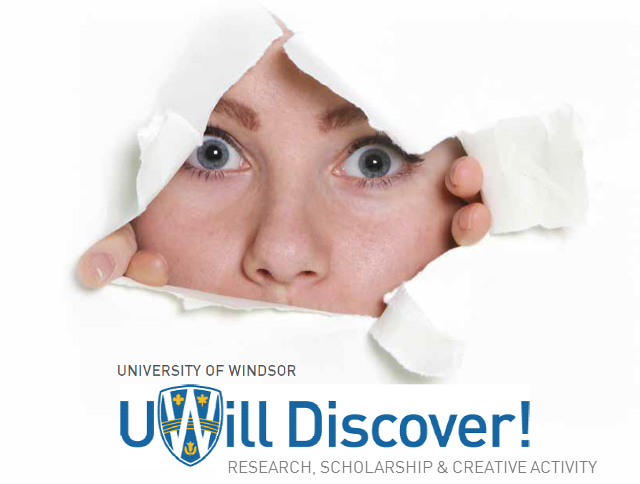 As noted previously, we both are submitting individual abstracts for 2018 UWill Discover visual-poster project consideration. Linda Coltman’s entitled “City to city twinning relationships: Are there measurable benefits,” and Katrina Hermle’s regarding "Chimpanzee Politics". If each of our submitted abstracts should be independently accepted for presentation, we would ask that the poster displays be slated for display next to each other so aligned that we can jointly speak to the "Sharing Inclusive Practices Survey" between our independent undergraduate research work. Thank you for your consideration.